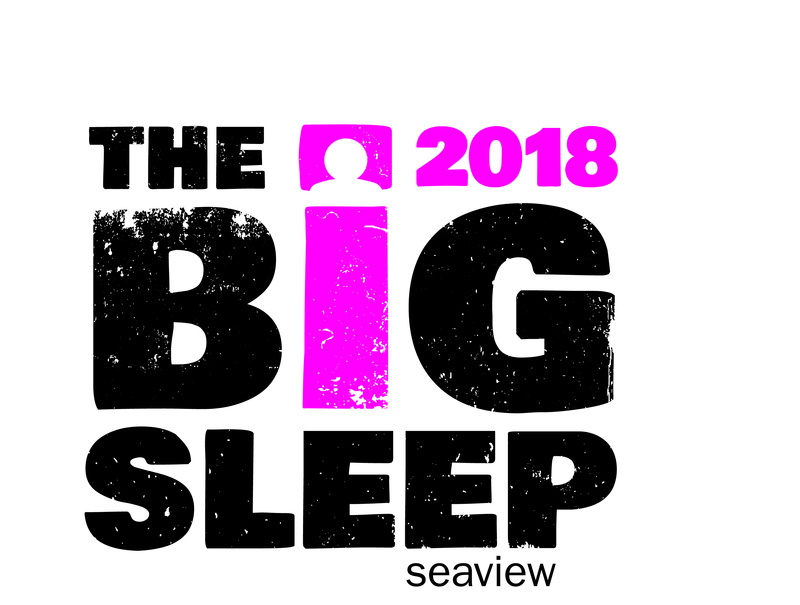 Returning to Hastings on 28th September, The Big Sleep encourages teams and individuals to sleep out on The Stade Open Space for a night in a cardboard box to raise awareness and vital funds for Seaview. Hastings favourites, Bobby Fuego’s Fat Fingers of Funk and the Haystingers will provide free entertainment between 8.00 and 10.00pm, hosted by TV and Radio Presenter Kevin Devine. The sleep out, a ticketed event, commences at 10.00 pm in our cardboard city on the Stade. An unplugged intimate set, exclusively for those sleeping out, will take place around the brazier by award winning blues man King Size Slim. A soup run will be provided with hot drinks available throughout the night and porridge will be served the following morning. Tickets for the sleep out are free but you do need to fundraise a minimum of £25. and there are lots of prizes to be won if you do! You can sponsor friends and family taking part in the event through the fundraising site. Or you can sponsor the event directly on our fundraising page. 100% of the sleeper fundraising goes directly to helping vulnerable people in Hastings.